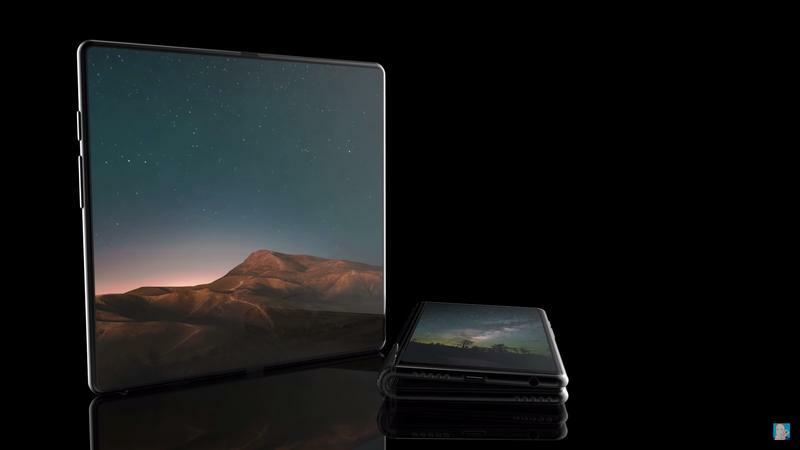 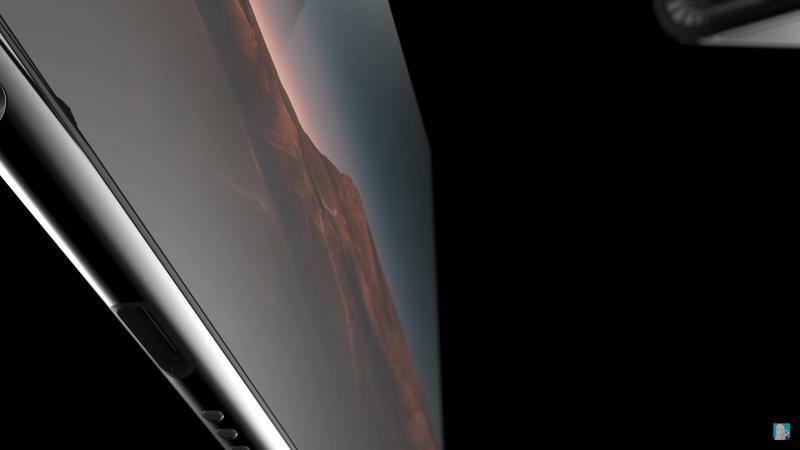 Recently, Samsung took the wraps off its Infinity Flex display, which will be the star of its upcoming foldable device. 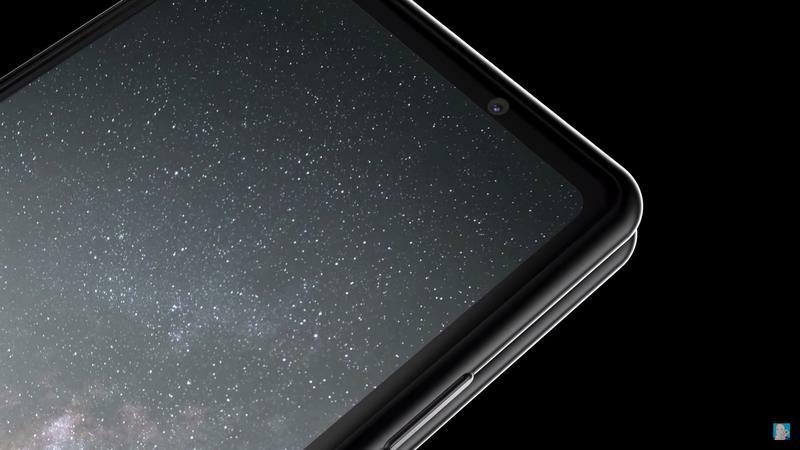 While the device Samsung showed off was a prototype, it was an exciting glimpse at the company’s future, which looks unlike anything we’ve ever seen. 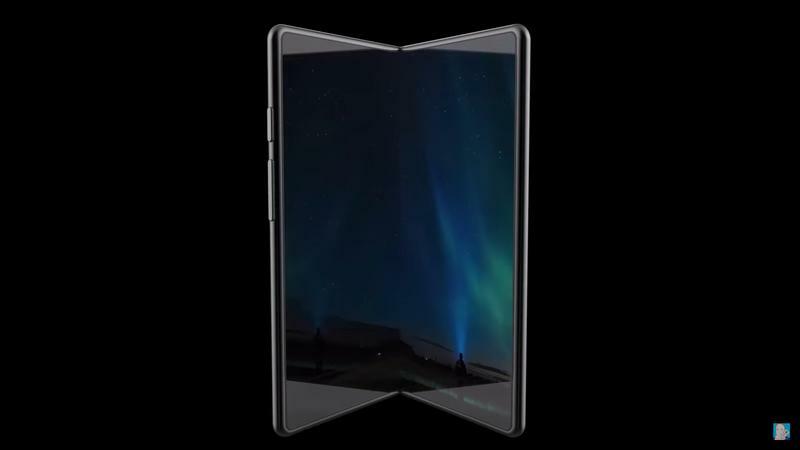 Although we don’t know what the consumer version of Samsung’s foldable smartphone will look like, Concept Creator may have our answer. 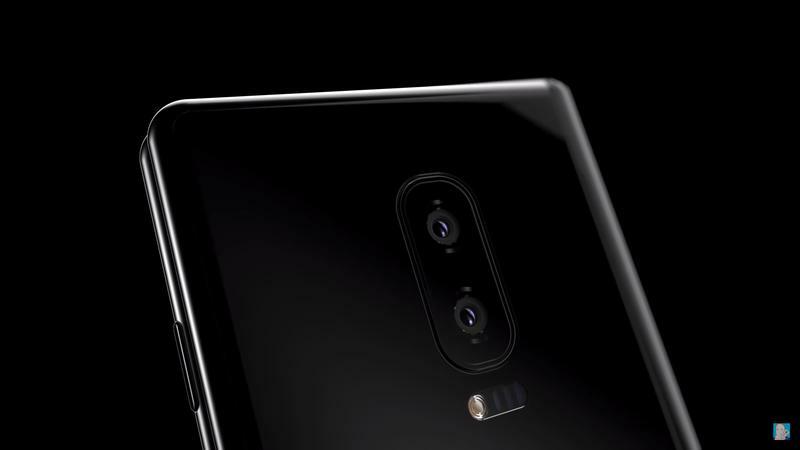 If Samsung’s phone is anything close to what you see in the gallery above, we might be convinced to shell out the rumored price for the device. 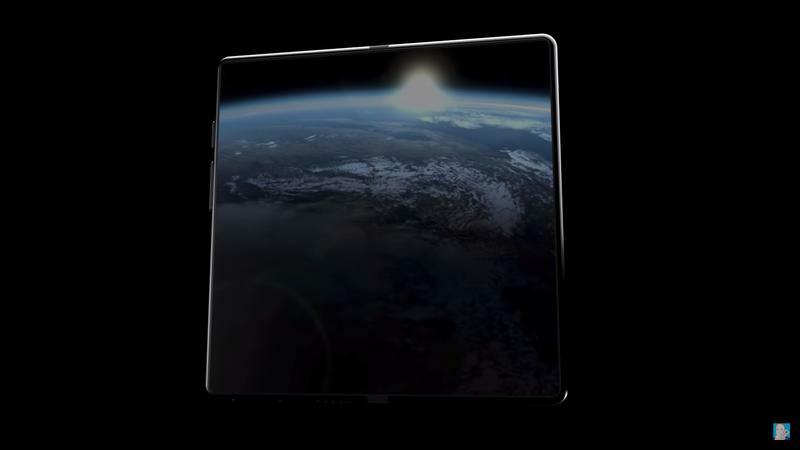 Samsung’s device promises to provide users with a unique experience that doubles as both a smartphone and tablet. 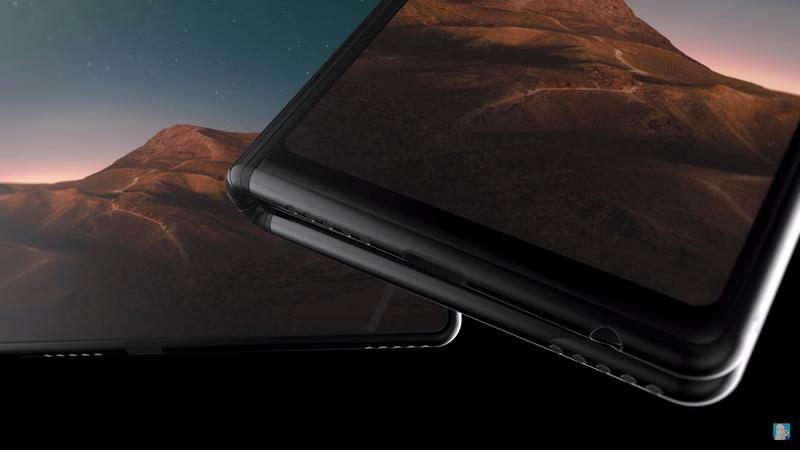 When the device is folded, it acts more like a traditional smartphone; unfold it and it becomes a tablet, with a useable screen area of 7.3 inches. 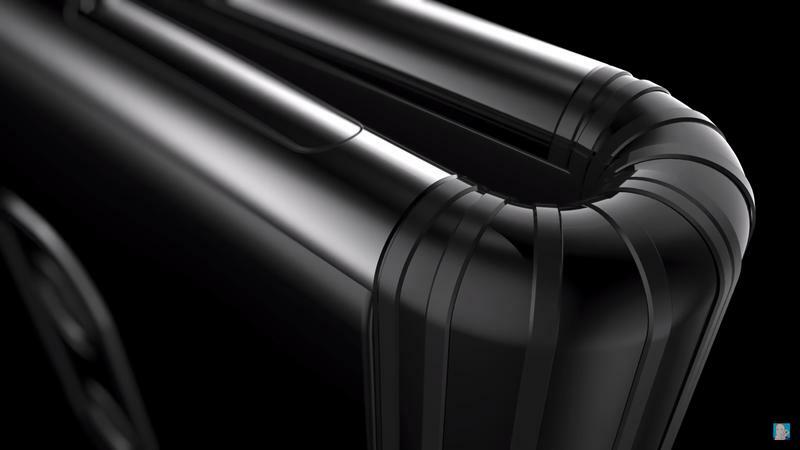 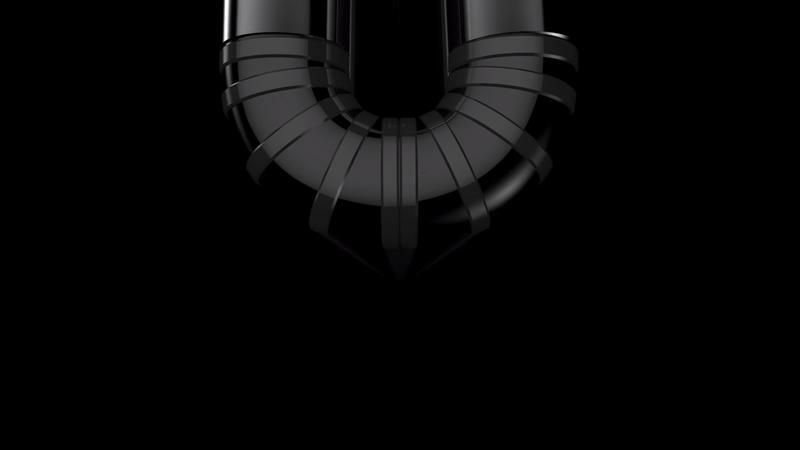 Realistically, Samsung is years away from creating something as sleek as seen in the video. 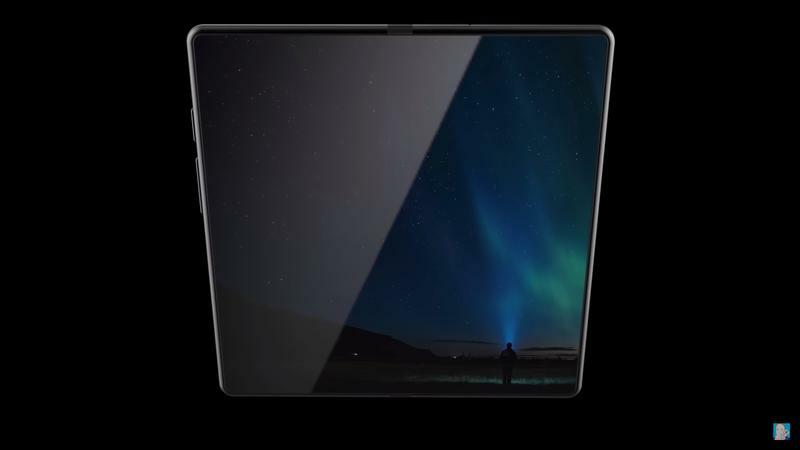 The Korean company is wading into new territory with its foldable device, and while we have confidence it will be polished, it’ll be a few years before we see something this good. 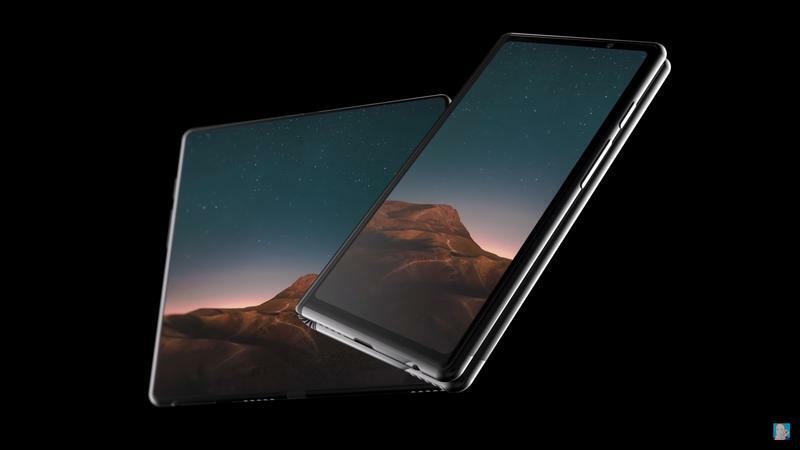 Samsung’s foldable phone is expected to be released early next year, at a rumored price of $1,800.